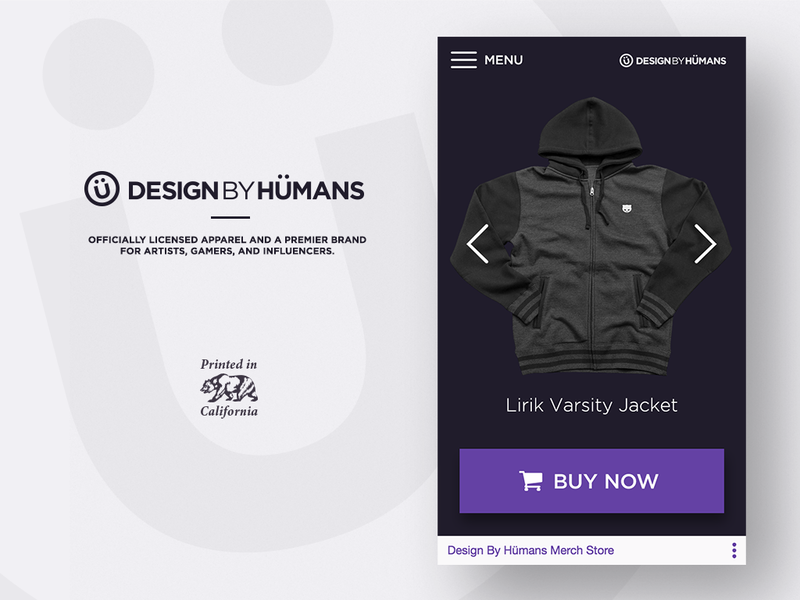 Looking for a custom extension for your brand’s Twitch channel? Email us for a quote. 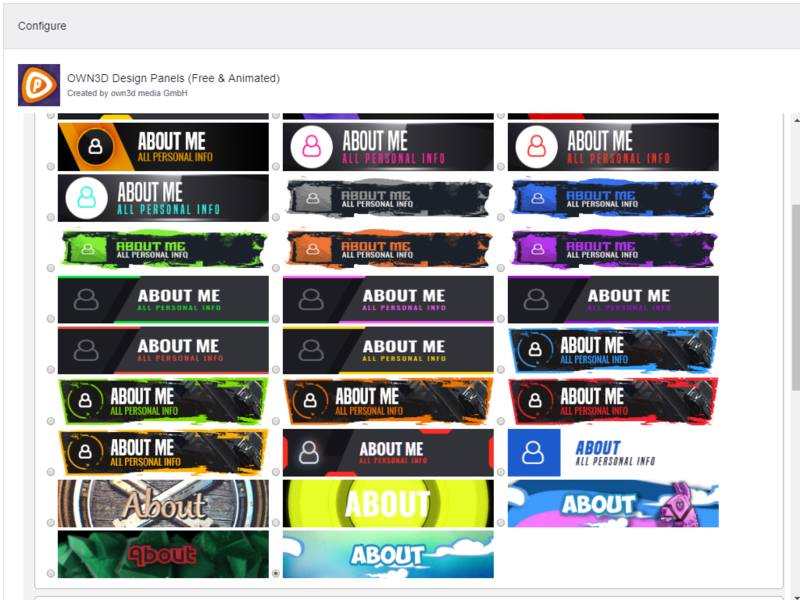 Twitch first introduced their new Extensions platform back in August of 2017, touting it as the way forward for adding custom functionality and engagement to your Twitch channel page. One year and 200+ extensions later, it’s time for a guide showing off the best Twitch extensions that will take your Twitch stream to the next level. Let’s jump right in. 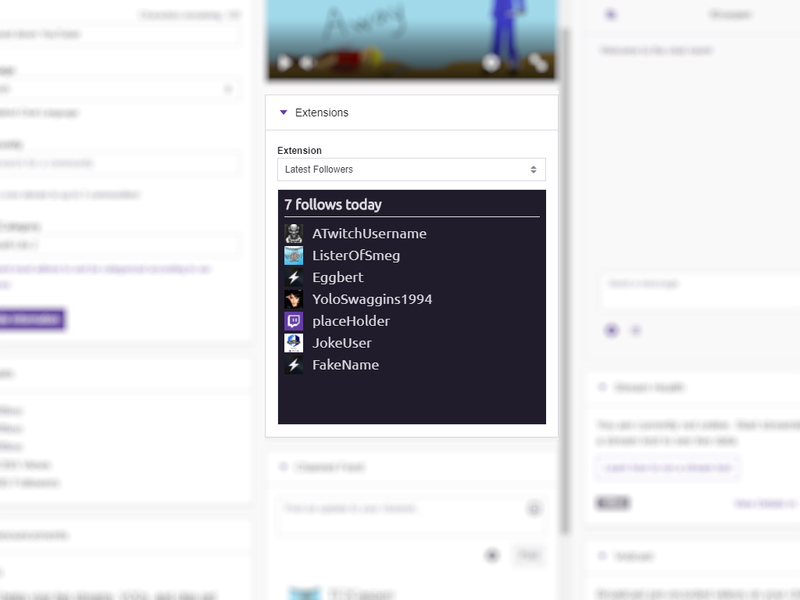 A panel and overlay component listing new followers’ screen names and profile images as and when they follow your channel in real-time, as well as total follows since you started streaming today. 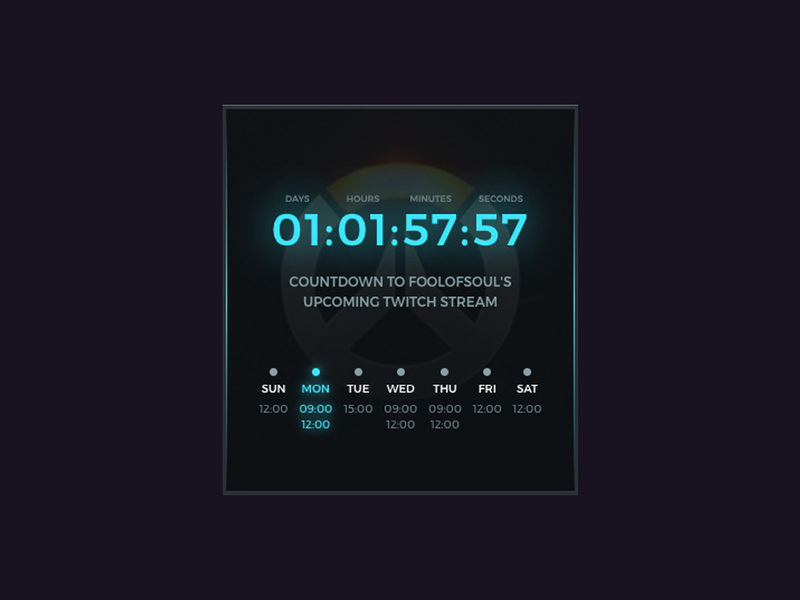 — Will also show on your live dashboard (https://www.twitch.tv/broadcast/dashboard), so if you open this when you start streaming you can shout out any new followers as and when they arrive! To avoid exceeding API limits, this extension refreshes once every 60 seconds. This Extension is limited to showing only the latest 100 follows to reduce lag in slower browsers/computers. Allow viewers to react by pushing emotes live! Get your lurkers engaged with the broadcast by reacting live, anonymously. Place a beautiful flow of live emotes on the video, with size, positioning and cooldown all completely customizable and up to you. Unlike traditional overlay plugins, the individual viewer may choose whether Live Emote Reactions is hidden or visible. 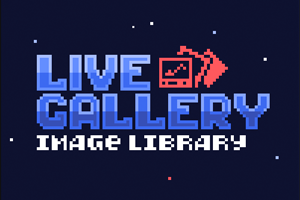 Create an engaging image gallery right on your Twitch channel page. * Add behind-the-scenes photos for all of your viewers to see * Allow viewers to upload their own images and create a fan-gallery. ## Bits Enabled ## Monetize your image gallery! Choose the amount of bits that a viewer must send in order to upload an image to your gallery panel. This will support your stream while creating a sense of engagement for the viewer. * Snapshot effect! New in 0.0.2 * Display a snapshot of the user’s uploaded image in the right hand corner of your video stream. Your viewers can now display pictures that they upload right on your stream. Includes built-in AI provided by Google to prevent inappropriate images. When a viewer submits an image, a message can be posted to your chat to notify other viewers of their action. Bits will also contribute towards users Bits chat badges and Bits leaderboard. Gear on Amazon is now Amazon Blacksmith! With a panel installation, showcase your favorite products and earn revenue from sales through the Amazon Associates program. 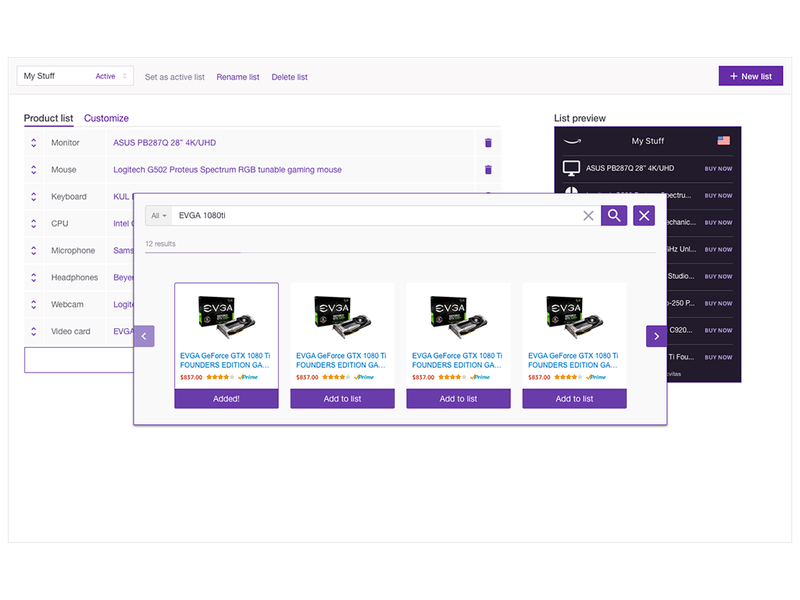 Configure your lists with your favorite products to answer questions like, “What’s your streaming setup?” and “What are you eating?” Installing Amazon Blacksmith as an overlay or component unlocks multiple list support, Twitch Prime subs and loot, live polls, and the ability for viewers to be recognized in chat when they make a qualifying purchase supporting your channel. Start earning commissions from the products you recommend on Amazon today. 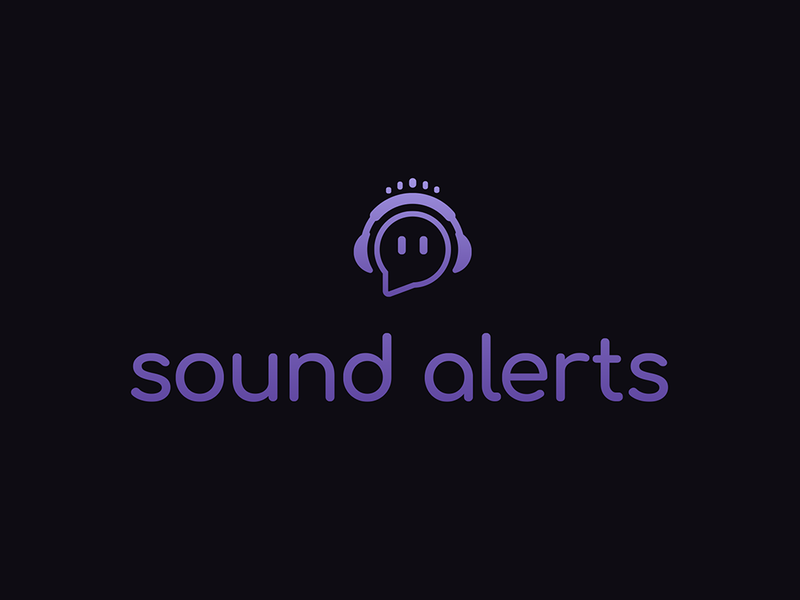 Upload your own sounds or select sounds from other streamers and assign them multiple buttons. Let your viewers press a button using Bits to play the sound on the stream. Bits will also contribute towards users Bits chat badges and Bits leaderboard. 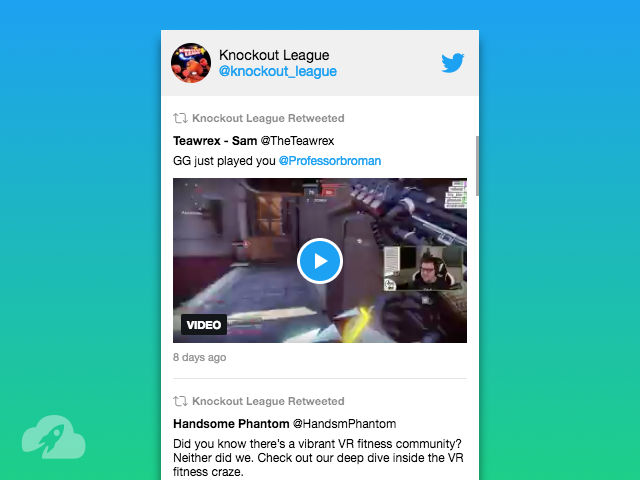 Keep your viewers updated with this extension that shows your latest Tweets directly on your channel! Featuring support for images, playable videos, and animated GIFs; full 280 characters, retweets, interactive links, and light/dark themes. As seen on Twitch Weekly: give viewers an follow button for any channel of your choosing! You can manually show and hide the button or change the channel it points to from your dashboard. Use it to self-promote or when you shout out another channel! A panel for displaying your channel’s next Stream. Set your schedule in the configuration panel and your viewers will always see a countdown to your next upcoming stream. Planning on taking a break for a while? Set a return date and the countdown will inform your fans of when you plan to return. 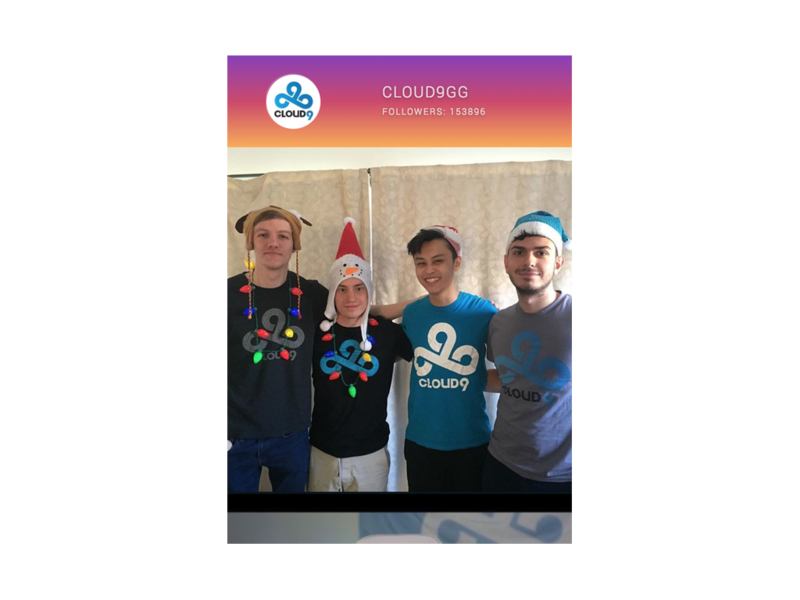 Share your latest moments using Instagram Feed, a beautiful panel that displays your most recent Instagram pics below your stream! What is one of the first things new streamers should do? Exactly: Build an awesome channel design to improve the first impression viewer get when visiting the channel. Why is this so important? Imagine you don´t have a good looking channel: If you are not online, people can´t see you performing. So they first check your logo, offline screen, and panels. If you don´t have those designs, there is a huge chance people will leave and maybe not come back. If they like it, they probably want to see more. This free Twitch panel extension gives you the opportunity to improve your channel. Fast, easy and free. But there is even more: The OWN3D Design Panel extension is the first possibility ever to use ANIMATED Twitch Panels! We are still in a beta phase and just released the extension – there is way more to come. They are already working on a new version of the extension to provide you more premium, free and custom animated panels and more functionality. The GIPHY Twitch extension allows viewers to post GIFs to a section of the screen pre-determined by the streamer. The goal of the extension is to encourage a highly visual, entertaining means of engagement with streams. Viewers access the extension by clicking the GIPHY icon and entering a keyword into the message bar. The extension uses the GIPHY Translate feature to match a keyword search to the most relevant GIF. After a few moments, the perfect GIF will appear on the stream! GIFs are limited to a PG rating and below, meaning content with violence, sexual references, and lewd terms are all prohibited amongst other things. In addition, GIPHY content is moderated to remove content that is overtly offensive to any race, gender, ethnicity, or community. Not all Twitch extensions are made to help monetize your stream – some exist just for the benefit of your viewers’ entertainment. Adopt a pet for your community! Live Pet lives under you stream and evolves as your viewers engage with it. Unlock pets, give it a name and get items to boost its progression- Pets are an indicator for your community’s strength, working together toward a common goal. For the Bits-enabled version, look up “Live Pet Bits”! A bits-powered mini-game arcade panel for your channel. Customize fun, challenging games with your emotes! Note: Install only if you are a partner or affiliate eligible to obtain bits, otherwise the arcade will not work on your channel. Try out Twitch AFK Arcade before you activate! 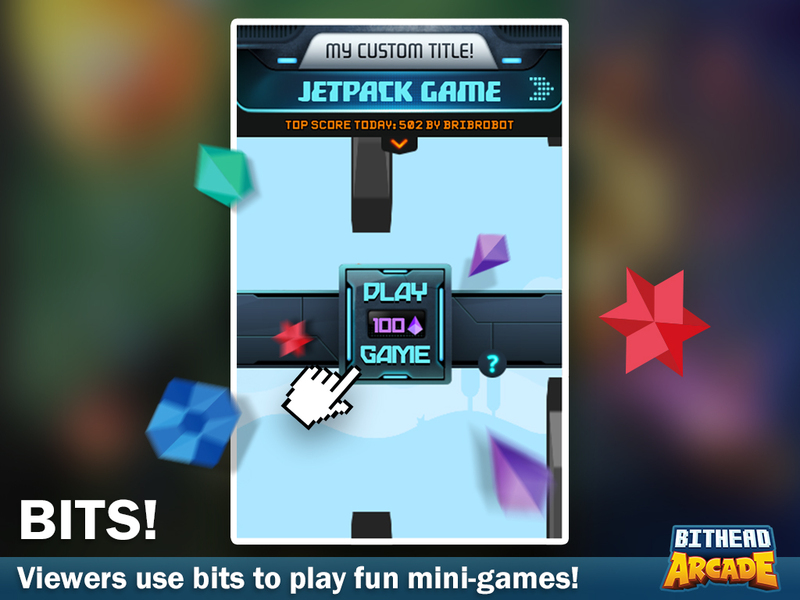 https://www.twitch.tv/playtwitcharcade/ Twitch AFK Arcade provides a growing selection of free mini-games and activities designed by game makers to entertain and engage your viewers while you are Away From Keyboard, offline, or whenever you choose! Keep people viewing while you take a much needed break. There are many great extensions available, but these are some of our favorites to date. Do you have a favorite extension not mentioned here? Name it in the comments so I can check it out and so others can find out about it too!